After the Land Registration Act 2002 came into force in October 2003, new and existing leases of 7 years or more must be registered with Land Registry so as to have an up to date compliant plan. We provide quick and high quality lease plans. We work around your schedule and our rates are very competitive. Land Registry Title Plans are based on the Ordnance Survey maps. We can prepare a Title plan or update old ones. We can show removed parts from a title plan to another title. To determine the boundaries of your property showing sufficient surrounding physical features to allow the position of the boundaries on the Ordnance Survey map. Identify the start, end and any turning points of the determined boundary. Energy Performance Certificates (EPCs) have been introduced to help improve the energy efficiency of buildings. Since October 2008 all buildings, whenever they are built, sold or rented out require an EPC. We can quickly and efficiently issue a domestic or commercial EPC for your properties. Our in-house accredited energy assessors produce EPCs alongside an associated report which suggests improvements to make a building more energy efficient. We produce 3D plans so that you will have a clear understanding of your property, for marketing purposes or to see how your entire property will look redesigned. 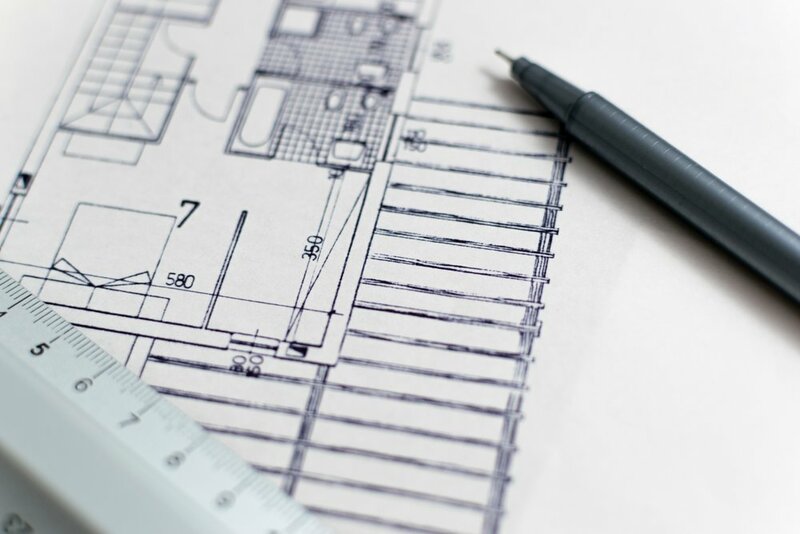 Our plans provide a great alternative to architects floor plans, which can be confusing to the untrained eye. On completion of the building modelling, furniture is added. Utilising the interior specifications, textures and photo realistic results are achieve. Option for a 3D walk through. The Concept Drawing is the key to make sure your client sees the product idea and the way you envision it. Our work has proved a viable alternative to traditional presentation techniques for clients internationally. Our visualization services have helped to gain planning, market products and aid communication for developers, architects, planning consultants, product designers, marketing agencies and advertising agencies. Our team of creatives will meet you along the process to produce exactly what you want. We provide you with the best service and photo realistic shots adequate to your needs. We provide architectural visualisation for clients who are developing their own residential or commercial building. Visualisations for planning applications or marketing purposes. Each project is different and we are highly flexible, we produce tailor made visualisations to best suits your requirements and your business needs.